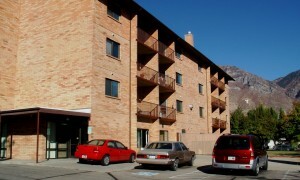 The Provo City Housing Authority (PCHA) owns and manages 248 units of Public Housing of varying sizes at 26 different sites within the City of Provo.108 of these units include two high-rise developments for senior citizens, 62 years or older. 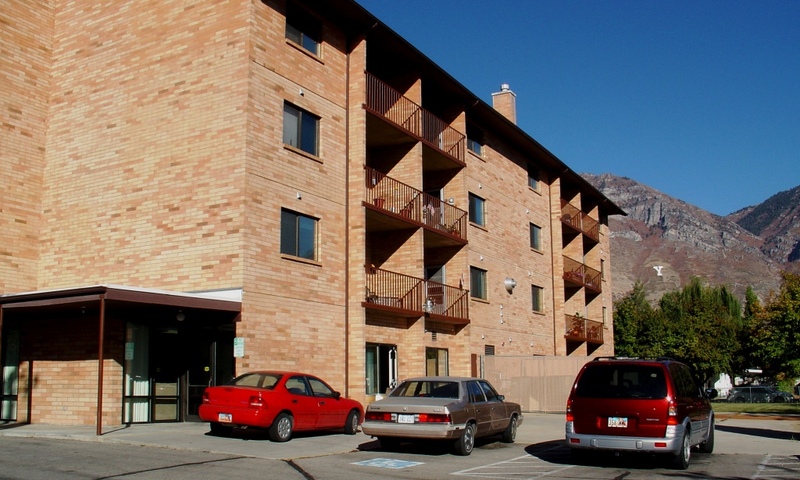 The PCHA also owns 140 Public Housing units for families, in one, two, three, and four bedroom units at scattered sites in Provo. Participants of Public Housing must qualify for occupancy based on income at or below 80% of the Area Median Income (AMI) for developments built or acquired before 1981, and 50% of the Area Median Income for developments built or acquired after 1981. Participant’s rent is based upon 30% of the participant’s gross adjusted household income. When you lease a unit, your assigned housing specialist will explain in detail all the rules and regulations which apply to you and your family as residents of Provo Housing properties. You will receive a copy of your lease, for your records. If you have any questions about your lease or your unit, please contact your housing specialist. Rent is always due on the 1st day of each month, however, we have a grace period during which you will not be charged a late fee for late rent. That grace period ends at 6:00 pm on the last day of business before the 10th of the month. Late fees begin to accumulate on the 11th day of each month. For example, the 10th day of December 2011 is a Saturday. If rent is not paid in our office by 6:00 pm on Thursday December 8th (which is our last day of business before the 10th) late fees will begin to accumulate Sunday, December 11th, and rent that is paid on Monday, December 12th will have accumulated two days of late fees. At the end of your one-year lease, an Annual Review/Re-certification of income, family composition and an inspection of your unit is mandatory. Residents are responsible for the behavior and actions of all household members and their guests. The Provo City Housing Authority upholds our one-strike policy regarding drug violations. Residents are required to report all changes in income and family composition when they occur. Residents are required to keep their unit in a safe, and sanitary condition at all times. To protect against further damages, residents should report any damages to the Housing Authority promptly.